At Stateless, we view customer development as a never-ending process, through which we receive feedback and apply it to our product and business model. This process is invaluable to an early-stage startup like ours, and we seek to be constantly interfacing with potential customers to understand their problems. In the last blog post, we mentioned that much of our summer was spent attending conferences closely tied to NFV to help with our customer discovery efforts, but wanted to provide greater detail into all that we learned throughout the summer. 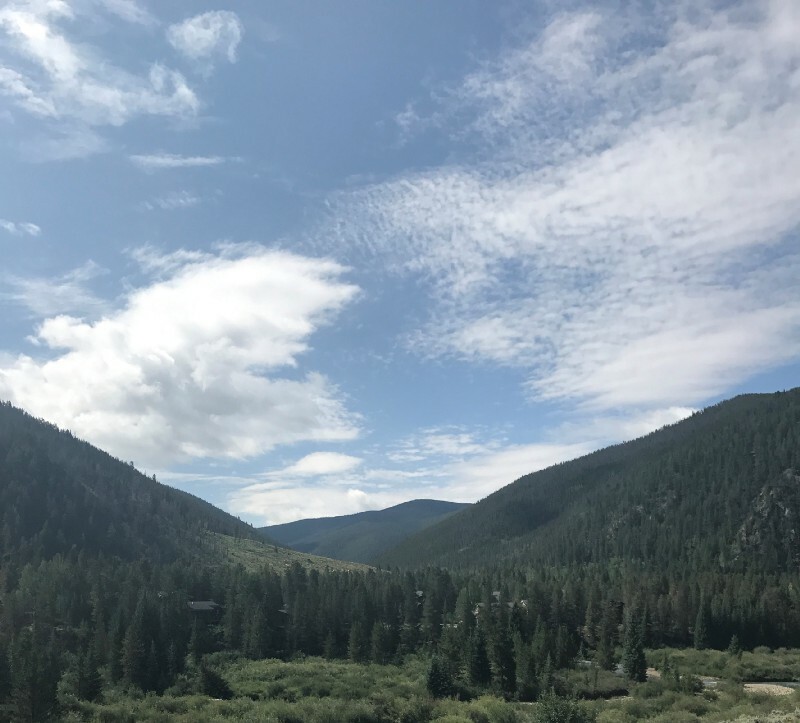 We were lucky to kick off the customer discovery process at CableLabs’ summer conference in Keystone, CO. We had the opportunity to connect with telecommunications influencers like Comcast, CenturyLink, and over 30 other companies. Stateless’ booth was displayed in the first ever Startup Alley, where we were able to conduct several valuable interviews targeted towards the telco sector, an important area of future growth for Stateless. 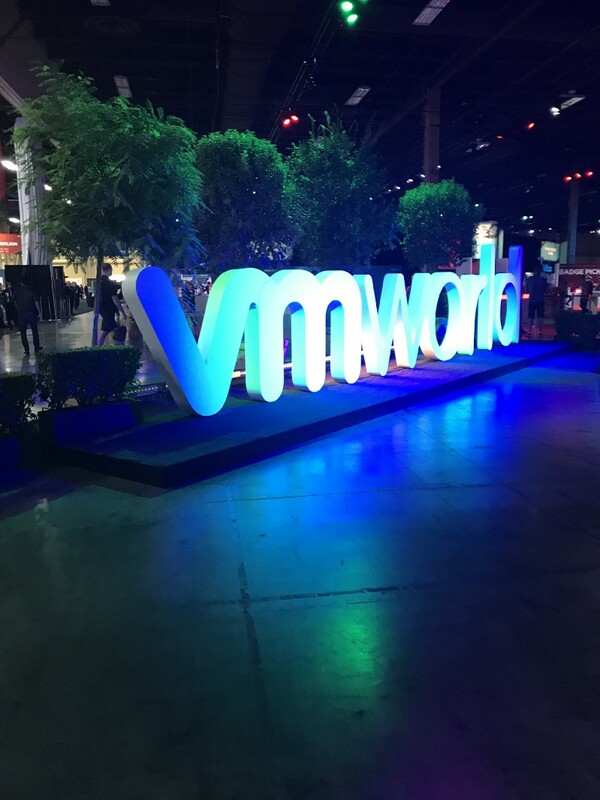 Following CableLabs, we attended VMWorld in Las Vegas, NV. VMWorld is huge event hosted by VMWare, with over 25,000 people in attendance. Speakers included Patrick Gelsinger, CEO of VMWare, Michael Dell, and other thought leaders. VMWorld was divided into three main sections: exhibition, VM tech workshops and social events. The sheer size of the conference posed a challenge, and we had to work diligently to find the right people to interview. However, Murad (CEO) and Rebecca (Biz Dev) were able to develop Stateless’ message towards customers, and made great strides in how we position our tech when pitching to others. Immediately afterward, Murad attended FutureNet, a small event also hosted by VMWare focused solely on emerging network solutions. Netflix and some quickly-growing startups explained how they were able to solve various network issues using modern solutions. Approximately 500 were in attendance, and Murad received some critical, but helpful, feedback. By putting Murad on the spot, the thought leaders in attendance provided a challenge and great value. SDxE, a comparatively small conference of 300–400 in Austin, TX was attended by Rebecca and Matt (Software Eng). This provided the advantage of having very close interactions with all in attendance including speakers and other attendees. By engaging with representatives from LinkedIn, Comcast, Expedient, and more, we were able to learn about the industry’s views on SDN. 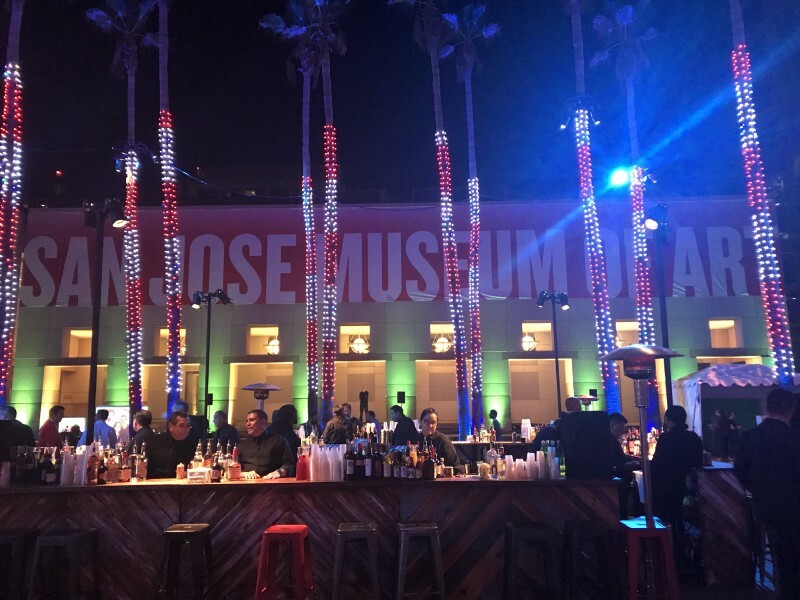 Most recently, we attended NANOG 71 in San Jose, CA. This was Murad’s third time in attendance! At 1,200–1,500 people, the size felt just right for the Stateless team to develop meaningful connections and hear from a diverse group of interviewees, including network operators, ISPs, telecom companies and cloud service providers. Because NANOG is generally focused on network operators, the majority of the companies attending the trade floor were selling backbone components (routers and such), but being focused on network functions allowed Stateless to stand out. NANOG 73 will be held in Denver, and Stateless is looking forward to attending. From all of this, the team at Stateless was able to gain insight about potential customers. We’re more confident in our product, and we’ve validated that experts in the industry see the problem the same way we do. We were pushed to take the lead in making network functions as a service into a reality, and we’re continuing to move swiftly along the never-ending process of customer development.